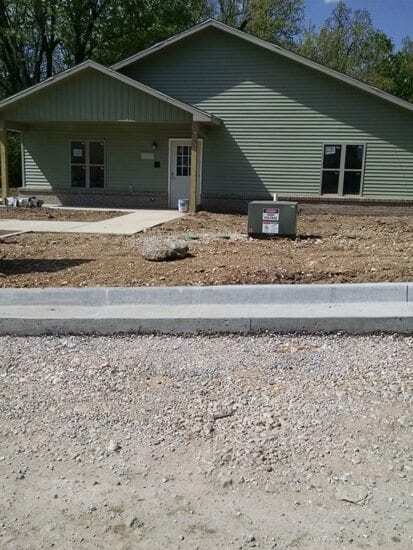 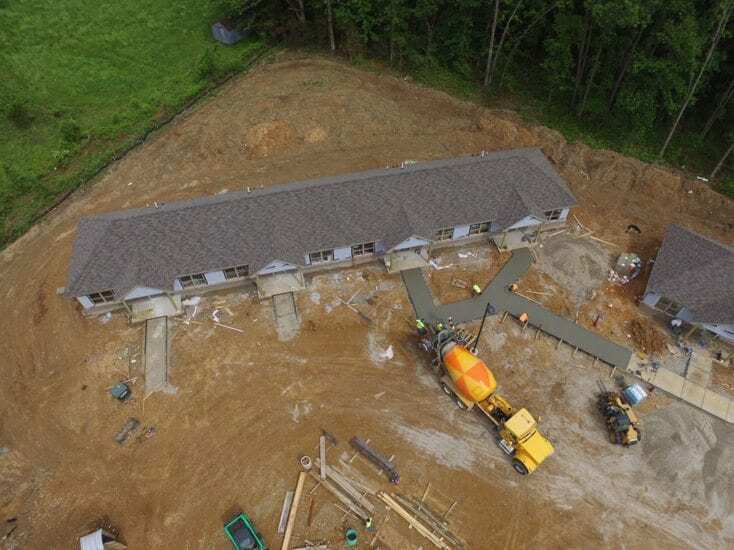 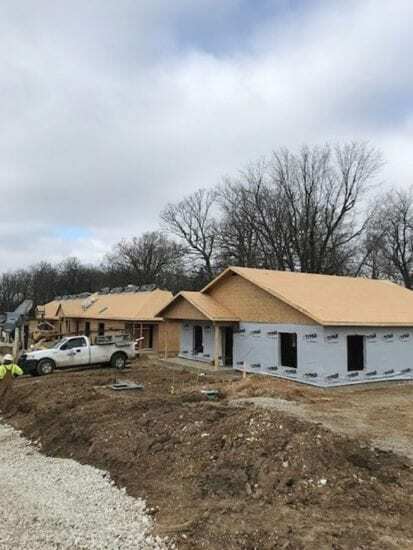 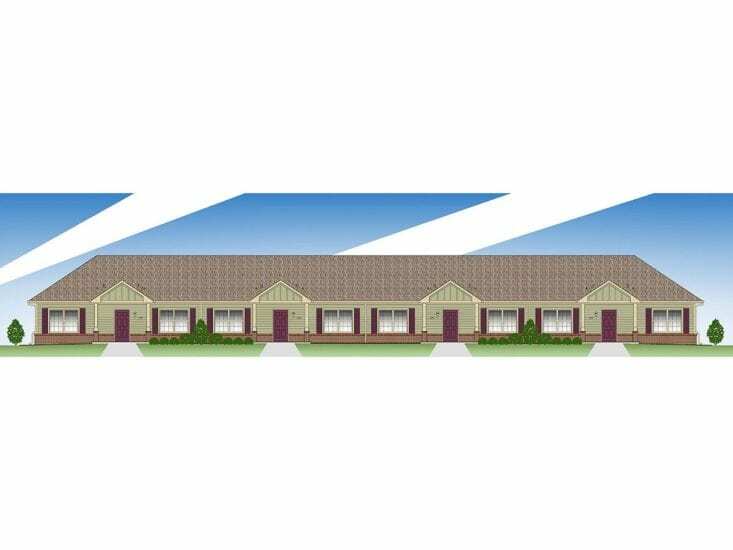 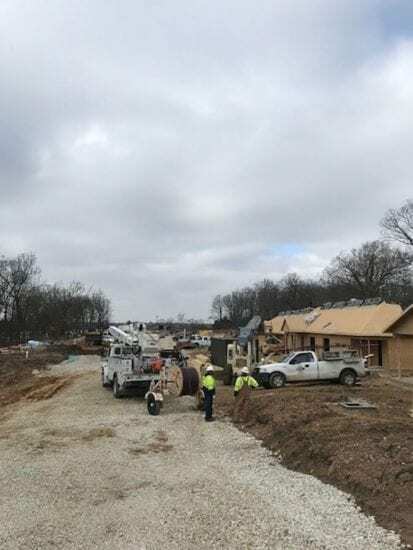 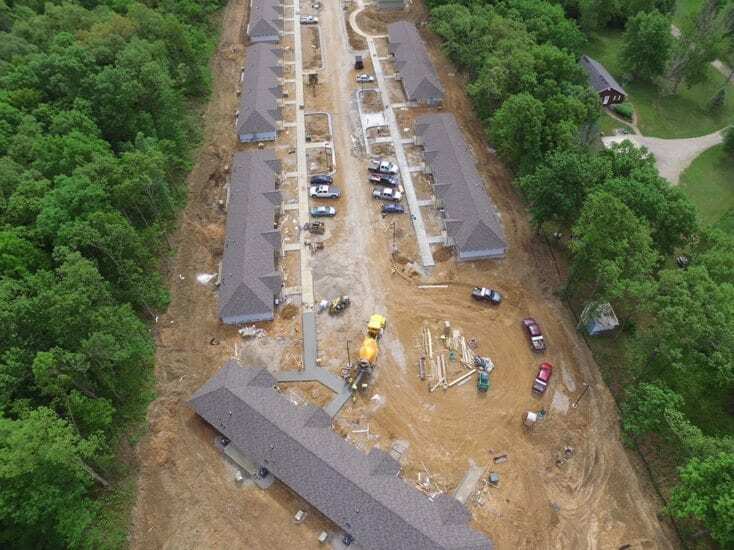 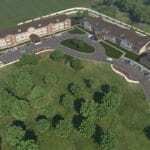 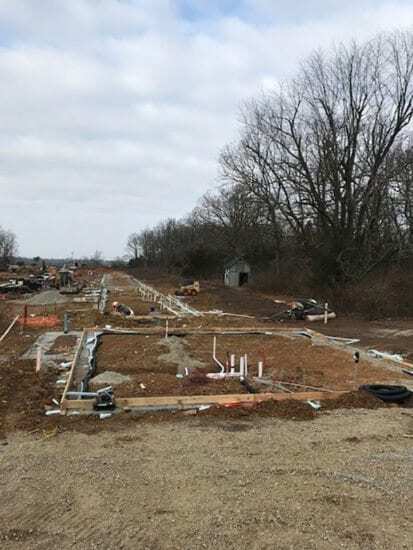 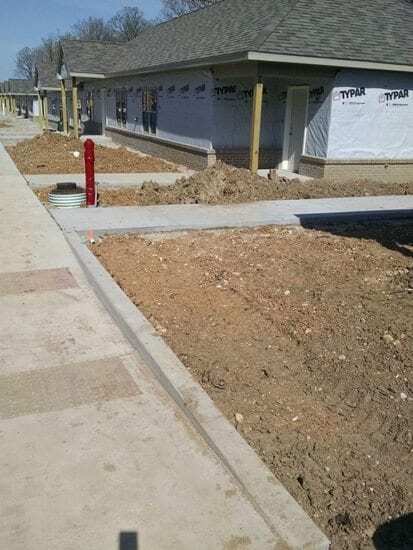 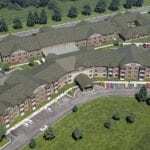 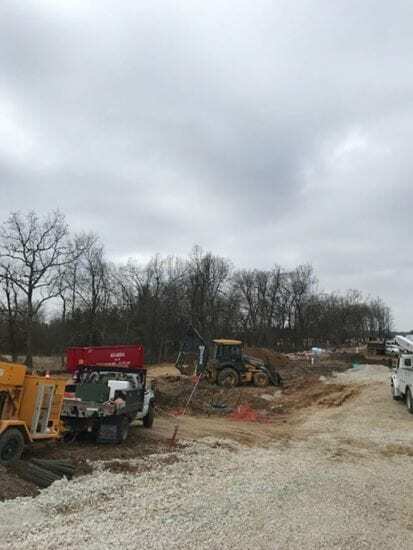 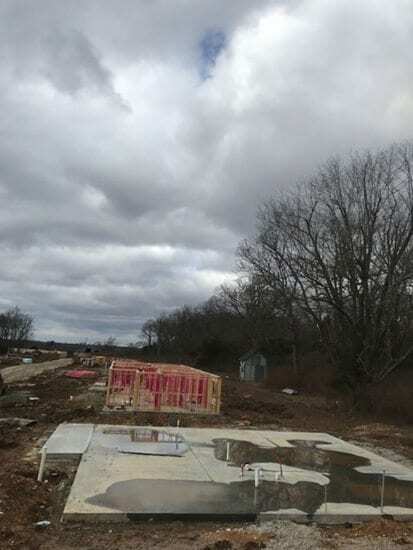 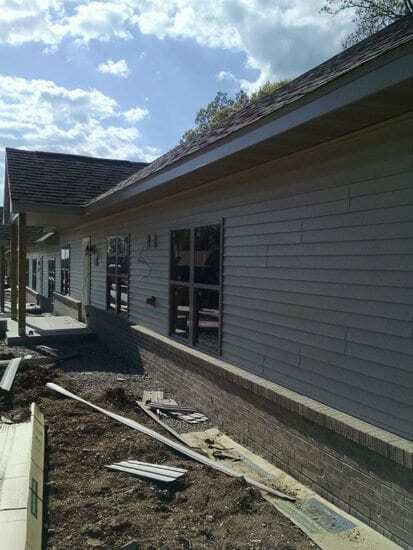 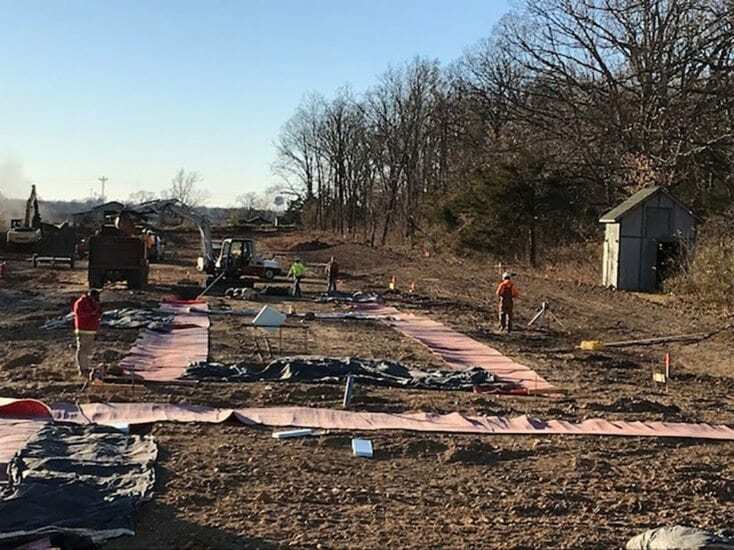 A new construction 36 unit project located at 623 Tower Road in Lebanon, Missouri next to Mercy Hospital Lebanon. 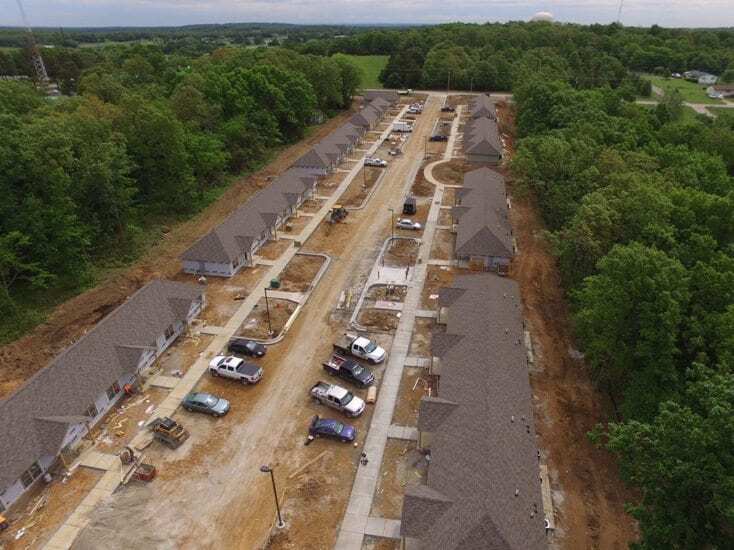 Tower Village is a senior community that offers (30) two-bedroom units at 793 square feet each and (6) one-bedroom units at 743 square feet per unit. 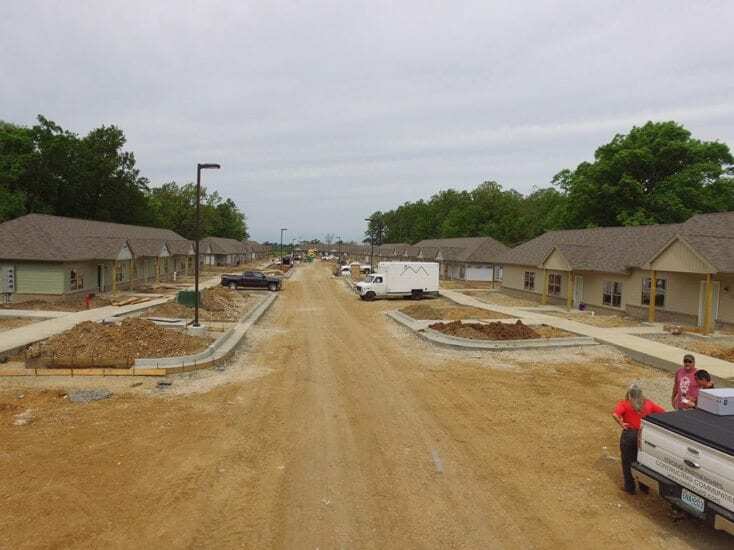 All units are constructed in a four-plex, one-story model to allow for a unique and new residential option for Lebanon. 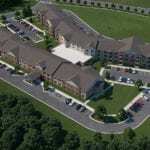 All units are similar in design and amenities. 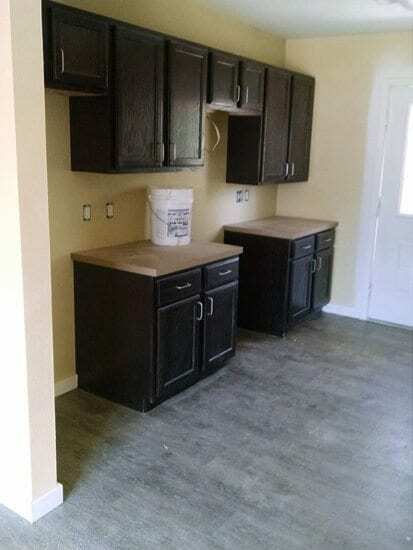 The unit amenities include fully equipped kitchens, ceiling fans, large closets, washer and dryer equipment, and wood vinyl laminate flooring throughout. 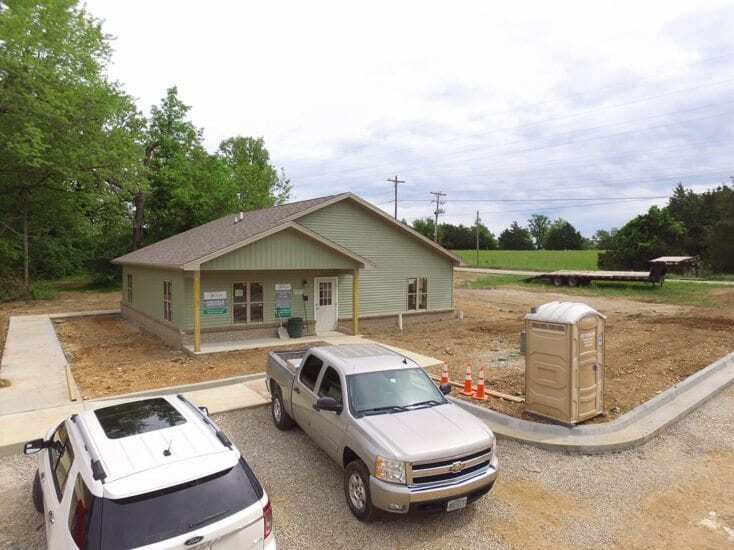 There is also an office/community building as a center place for activity. 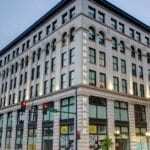 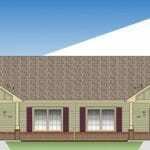 The project will meet the requirements of the NAHB National Green Building Standard and will be green certified. 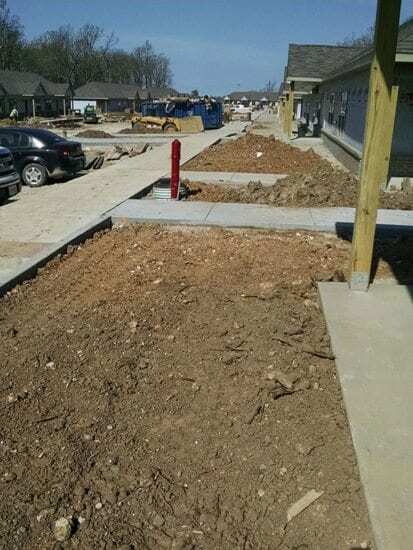 The green practices include lot design, preparation and land development; resource, energy, and water efficiency; indoor environmental quality; and operation, maintenance and building and owner education.